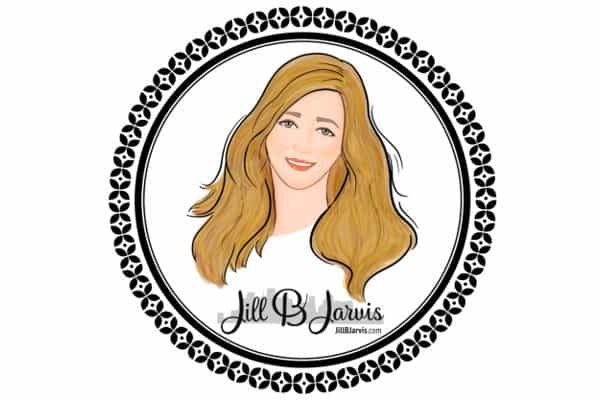 Thank you for your interest in working with JillBJarvis.com! The community includes Houston-area parents with kids that are 0-13 years old. Advertisers on JillBJarvis.com know exactly what they are getting. No guessing, no general distribution numbers, no numbers from surveys. Every single view and click is measured and available for our customers. If you are trying to reach Houston parents, for your events, services or products, this is the place to do it! Rates, stats and options are HERE. Google “Things to do in Houston with Kids”, “Things to do in Houston this Weekend with Kids”, “Best Places to Eat in Houston with Kids” or “Family Road Trips from Houston”, and I think you will be pleased at where your Houston event or venue could show up if you list it on JillBJarvis.com. You’ll be even more pleased with the number of outgoing clicks from JillBJarvis.com to your event or business website. JillBJarvis.com is one of the top referrers of traffic to some of Houston’s biggest venues. These are just some of our past partners. Anyone trying to reach Houston parents, with a family friendly event, service or product, is a good fit for JillBJarvis.com advertising. If you are looking to reach Houston parents to promote an event, restaurant, thing to do in Houston, travel idea, hotel, vehicle, product, local business or a resource for parents of young kids, please contact me at Jill @BigKidSmallCity.com to get started! If you are looking for something a little different to promote your event or product, I am happy to collaborate. 7. How did you hear about JillBJarvis.com/BigKidSmallCity.com? 3. Appropriate Ages. Hours. Dates. Submission does not guarantee publication. Submissions should be consistent with the tone and content on JillBJarvis.com, including things to do in Houston or resources for parents of young kids. All submissions must be high-quality, original content (not published anywhere else online) with at least 1 high quality picture, at least 900 pixels wide, and have a website link to the event/activity/venue. JillBJarvis.com does not offer monetary compensation for posts or submissions. If you have questions, contact me at Jill @ BigKidSmallCity.com.